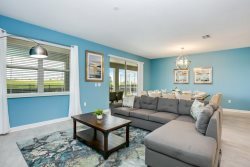 Have a question about renting a vacation home, condo, or townhouse in Orlando, Florida or any other part of the Sunshine State? Florida Sunshine Vacation Rentals is here to help! Review our frequently asked questions below and if you have an additional question contact Florida Sunshine Vacation Rentals. Yes for a nominal fee you are able to check in early depending upon availability. Yes for a nominal fee you are able to check out late depending upon availability. This is not usually an issue as most homes are keyless entry. What if we want to extend our stay? 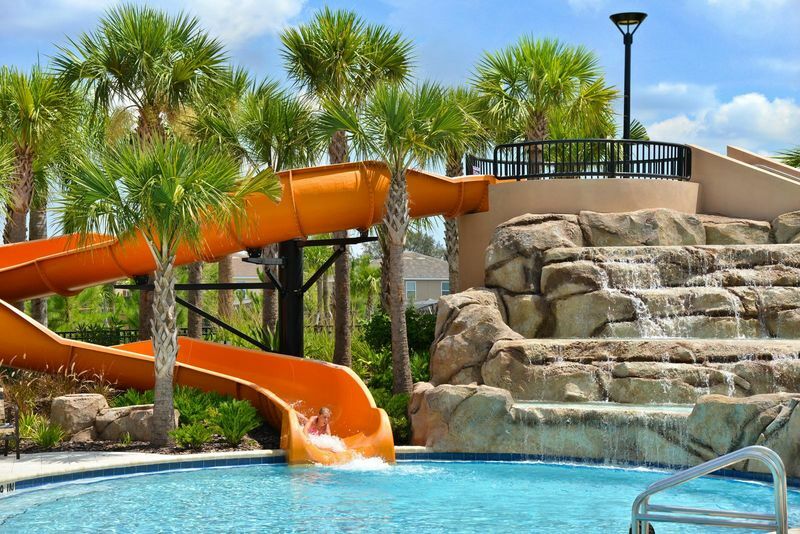 We ask that you call Florida Sunshine Vacation Rentals so we can check availability. Is the home,town home or condo that I see on the internet the actual home I will get? Yes, unless it states that the home is a non-specific home. Are all of the pools/spas heated? Pool/Spa heat is typically available for a daily fee. Are any of the homes Pet Friendly? Yes, we do have an inventory of homes that are Pet Friendly. A deposit of $200.00 prior to 30 days of arrival will confirm your reservation. You will receive all of the necessary information via email prior to your arrival. A reservation down payment of $200.00 is required with every reservation request made by the guest. The reservation down payment amount is non- refundable. The remaining balance is due 30 days prior to arrival date and will automatically be charged to credit card on file for the reservation. The remaining balance is nonrefundable 30 days prior to arrival date. FSVR requires any cancellation request to be submitted in writing to [email protected] with receipt request and a copy of a valid ID. Cancellation policy will apply to all reservation made with FSVR on the date of request as effective date. ADW ( Accidental Damage Waiver) covers your stay up to $1000 in case of any accidental damage caused to the home. Have another question about your Florida vacation rental? Contact Florida Sunshine Vacation Rentals so we can get your questioned answered as soon as possible. We are dedicated to providing luxury vacation home rentals in Florida including vacation condos, townhouses and homes in Orlando, Florida or any other part of the beautiful Sunshine State.